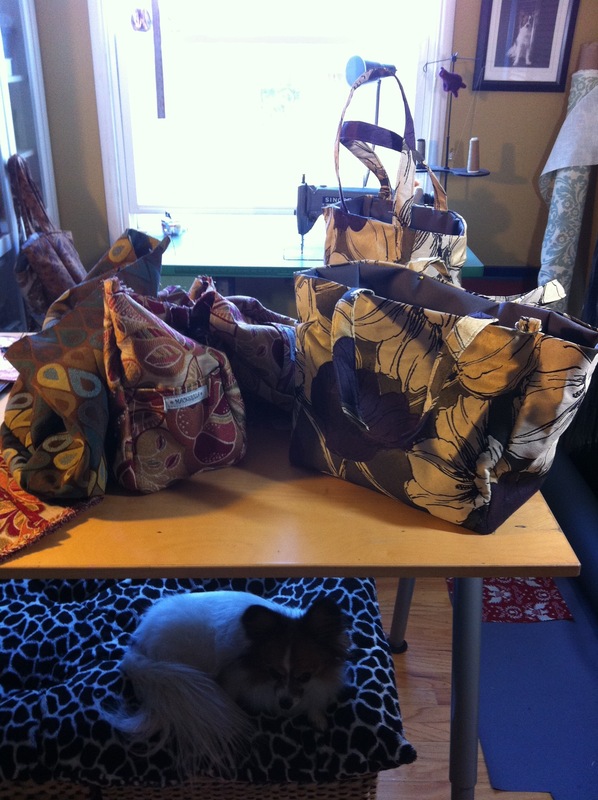 Tis the sewing season begins! So I am gearing up for the holidays now! Never too early! I am hoping to get in a few different holiday art and craft fairs this fall/winter. My goal is to make loads of totes in various sizes, zip pouches, pet products, silk screen t shirts an some other fun creations! Of course will post some up on my ETSY pages to sell too! Time to still sew for Christmas! There is still time to get some fabric and make some gifts! 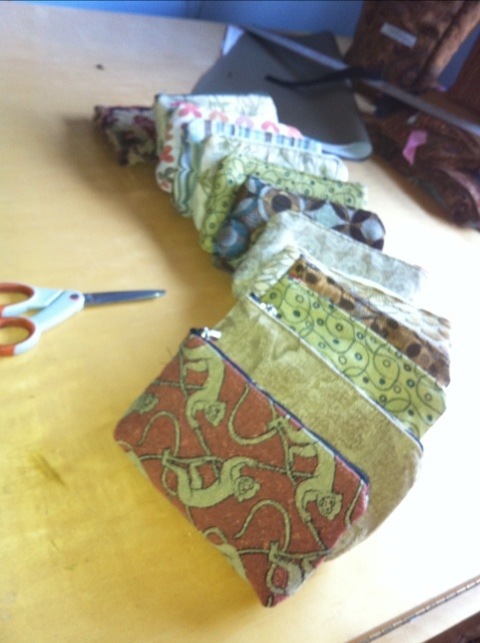 My wine tote and Journal bag sewing pattern is super simple and a great gift. Check out what is available on my ETSY page! Love me some Bunny Slippers! Ok it’s chilly again and I am in need of some slippers! I have an obsession for Bunny Slippers. I had a few pairs way back when Target first opened up where I lived back in Michigan. They had these cute thin and simply ones. Not to bulky, just right for doing your house chores. Just kept the toesies warm! Well they came and went after many pairs and years of being abused and chewed by pets in my past! I have been searching for them ever since. Well there is a website called Bunnyslippers.com. Not exactly the same as the ol Target styled ones, but cute! A wee bit heavier and thicker. Good for walking around on these cold wood floors here in my house. If anyone remembers the Target ones back in the 90’s let me know! And if they ever have brought them back.